The silly side of the election, all wrapped into one. It’s been a long seven weeks, but don’t despair: this video perfectly captures the sillier side of the 2017 General Election. 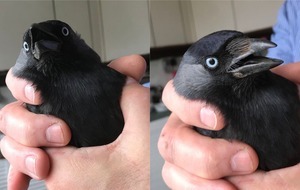 Way back in April (was it only that short a time? 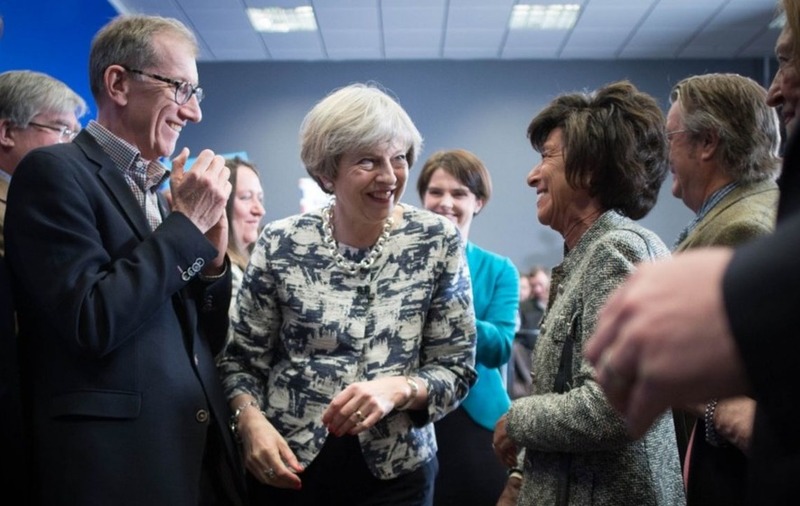 ), when Theresa May announced a monumental U-turn and called the election, few would have predicted the comedy gold the campaign trail would throw into our midst. What soothsayer could foresee Nelson, the Liberal Democrat Pug? 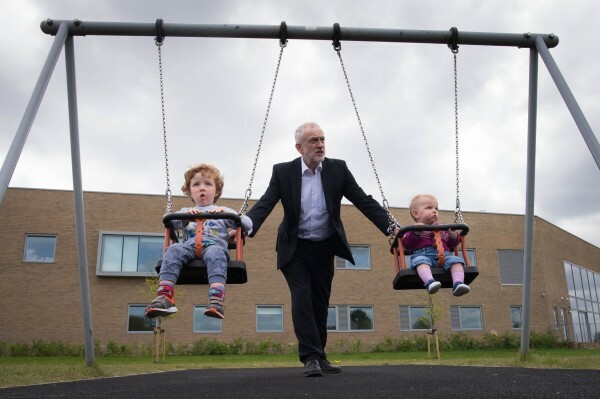 Or Jeremy Corbyn’s mastery at pushing children on a swing? Sir Greg’s catchy jingle might seem a little incongruous with the sombre political message that comes before it, but we predict that won’t prevent you from boogying along. Who said politics was dull?